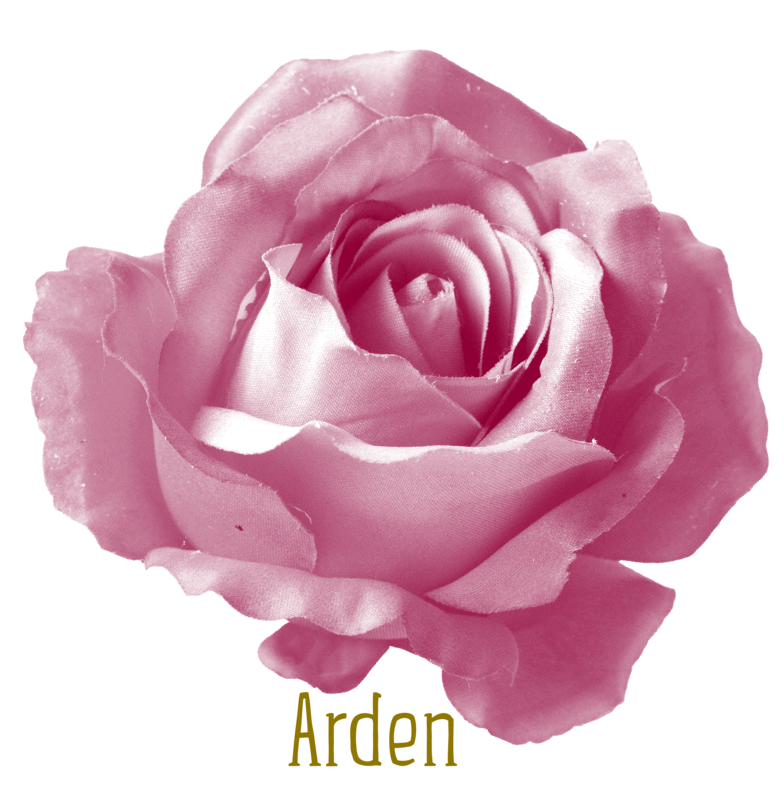 Arden Rose LIMITED EDITION Merch!! Unisex Tee, Crewneck, and Hoodie available in style drop-down! !